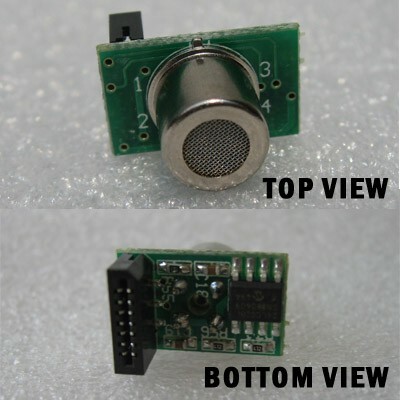 Replaceable sensor for the AlcoMate Prestige AL6000. Replaceable sensor for the AlcoMate Prestige AL6000. IMPORTANT NOTE: There are two un interchangeable sensor modules for the Alcomate Prestige. Please read the followings carefully before you order any sensor. Sensor modules are not returnable To order a correct sensor for your previously purchased AlcoMate Prestige, please watch out for the color of your old sensor's circuit board and order the right color to ensure compatibility. Sensors with green circuit board work with all Prestiges sold prior to December 2007 and sensors with a red circuit board work for all Alcomate Prestige breathalyzers sold after December 2007 including any new Prestige you are buying today. 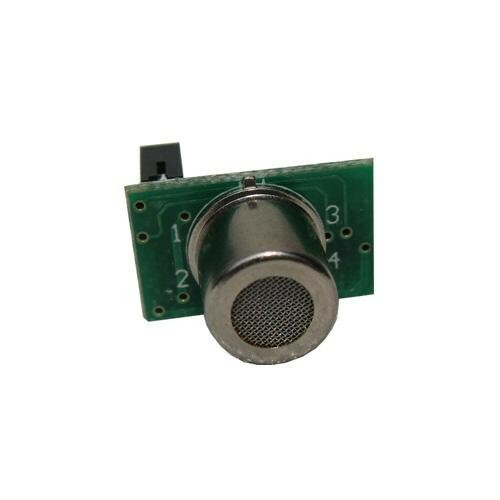 This requires that you first identify the version of the sensor in your previously purchased AlcoMate Prestige before you order any replacement sensor module. 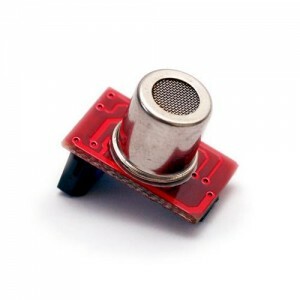 If you are ordering an AlcoMate Prestige for the first time you must order the "Red Sensor". For further assistance, please call us toll free (866) 216-8700 or (818)701-9210 from outside the USA.